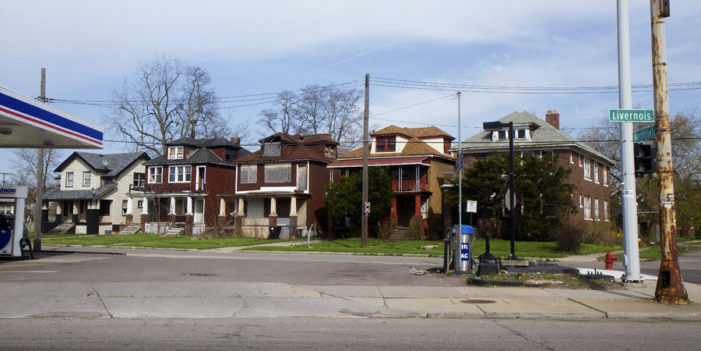 Detroit passes its own gun control measure aimed at ammunition; city’s struggling schools pose a danger to economic revival; and more lower-income people will be eligible for property tax exemptions. 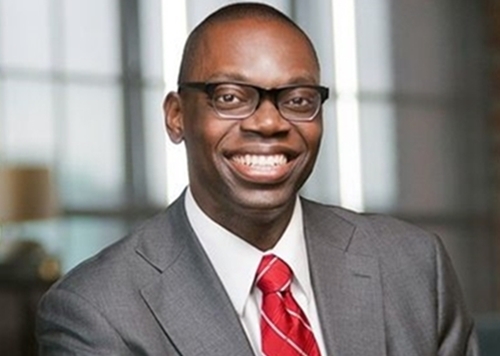 Garlin Gilchrist II, the Democratic candidate for lieutenant governor, has repeatedly failed to pay his Detroit property taxes and only made the latest payment following news reports about his dilapidated apartment building. 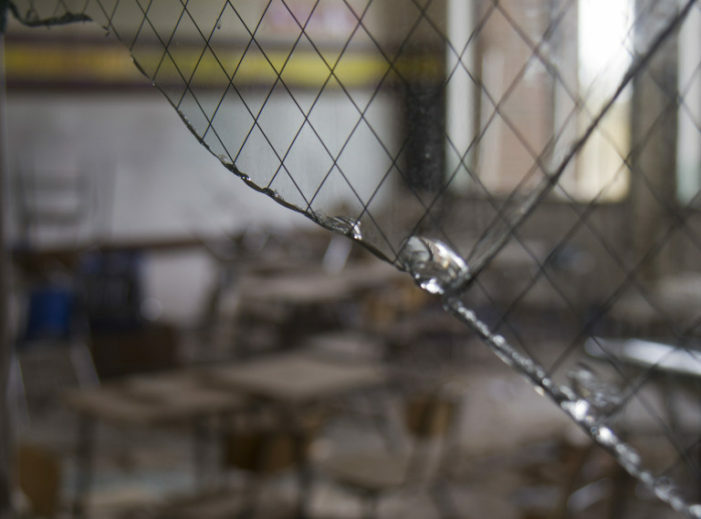 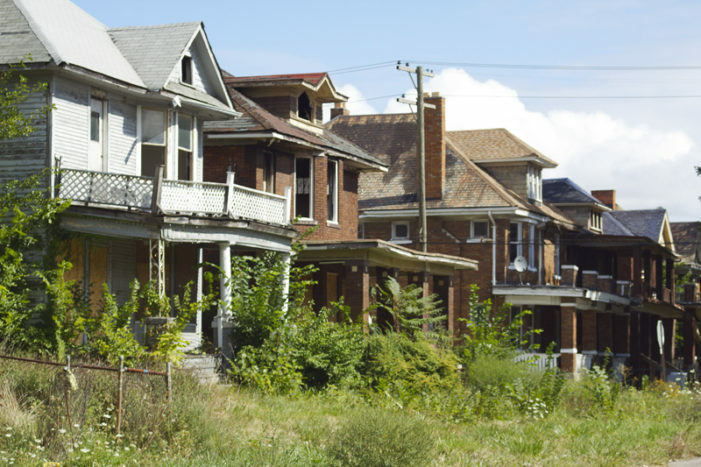 A crippling wave of tax foreclosures is about to bore down on Detroit. 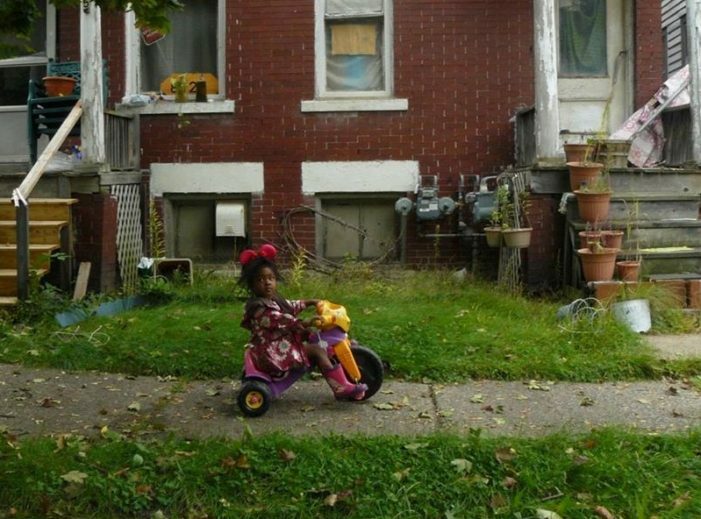 Michele Oberholtzer was surveying tax-foreclosed properties in Detroit when she was shocked by the number of homes still occupied by families with children. 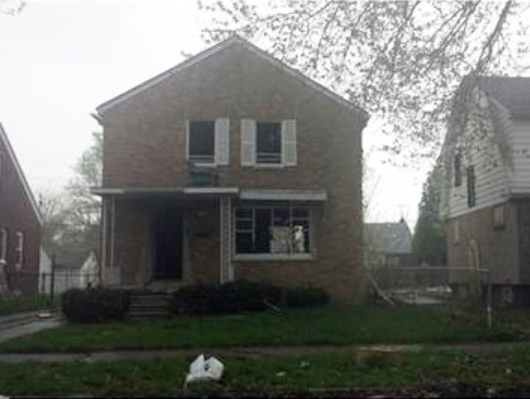 One of every five Detroit properties in Detroit are in the process of foreclosure under an unprecedented effort by Wayne County to take possession of every property that is three or more years behind in taxes. 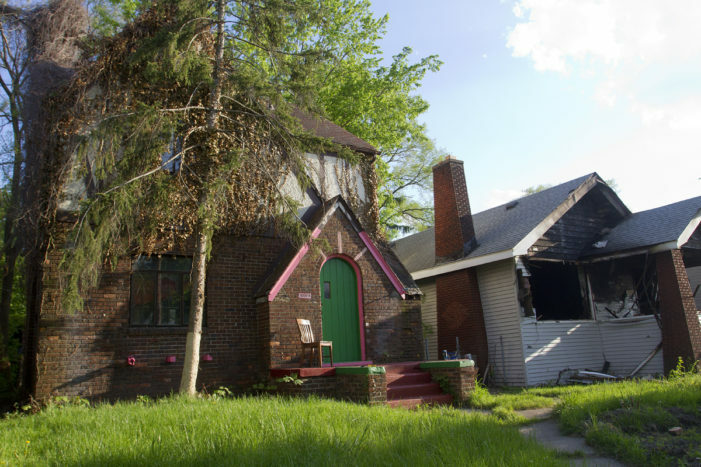 But there is no app to fix the brick house on the city’s east side. 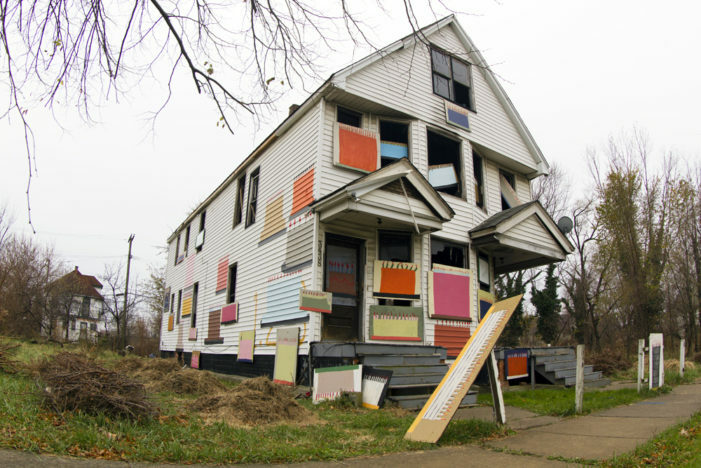 Bidding ends today on two art-festooned houses and a vacant lot adorned with installations. 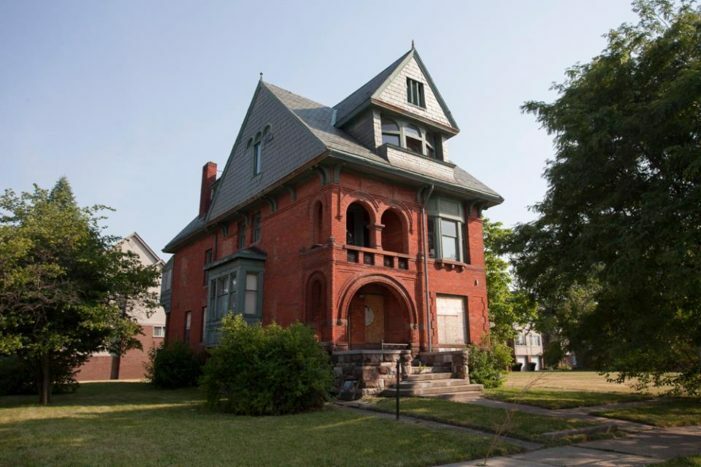 The beautiful Romanesque Revival home is just three blocks east of the Detroit Institute of Arts. 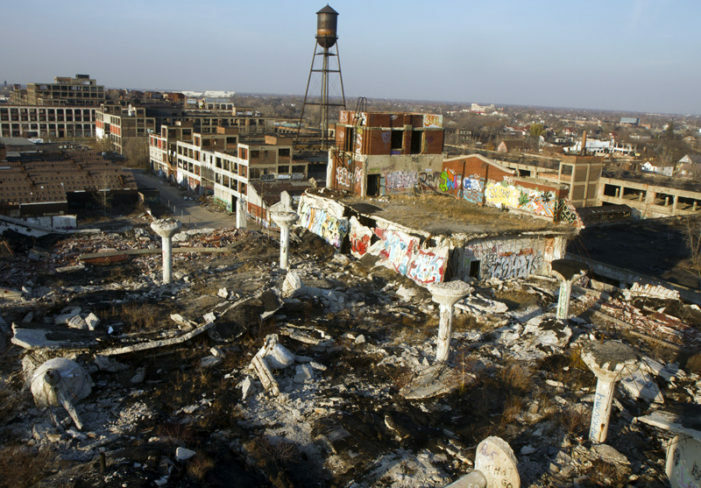 Peru-based developer Fernando Palazuelo is more than $80,000 delinquent on property taxes and late fees on the abandoned Packard Plant that he purchased six months ago at a tax-foreclosure auction.